Snowcapped peaks. A brilliant emerald-coloured lake. Majestic fir trees. Fresh, invigorating mountain air. 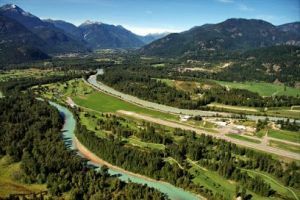 This is the setting that inspired the great Jack Nicklaus to create a course as unique as himself.This par 71, 18-hole course winds along a gentle valley floor offering you a spectacular setting as your golfing skills are tested to the fullest. 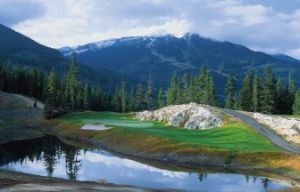 Just minutes from cobblestone walkways and street side cafes of the resort town of Whistler, Nicklaus North stands out as one of the great courses in North America. 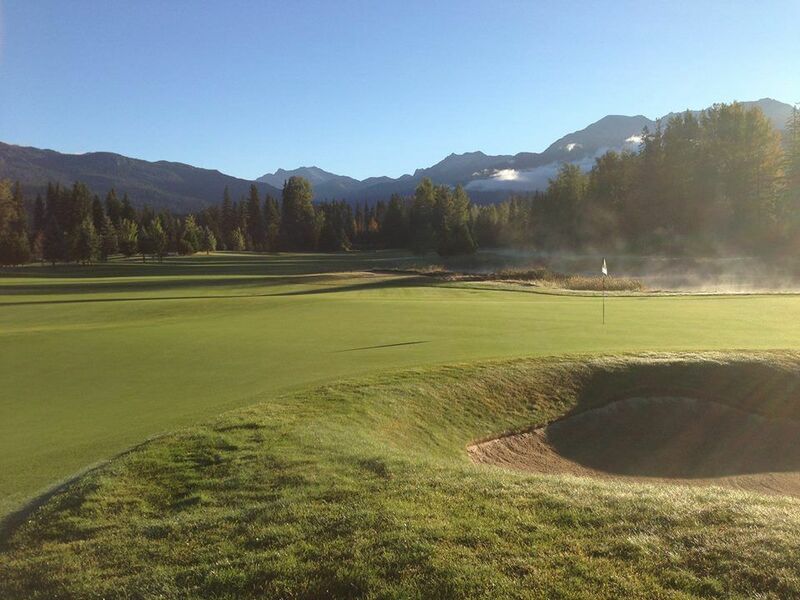 It’s no wonder this is only one of a few rare golf courses in the world bearing Jack Nicklaus’ name.Snowcapped peaks. A brilliant emerald-coloured lake. Majestic fir trees. Fresh, invigorating mountain air. 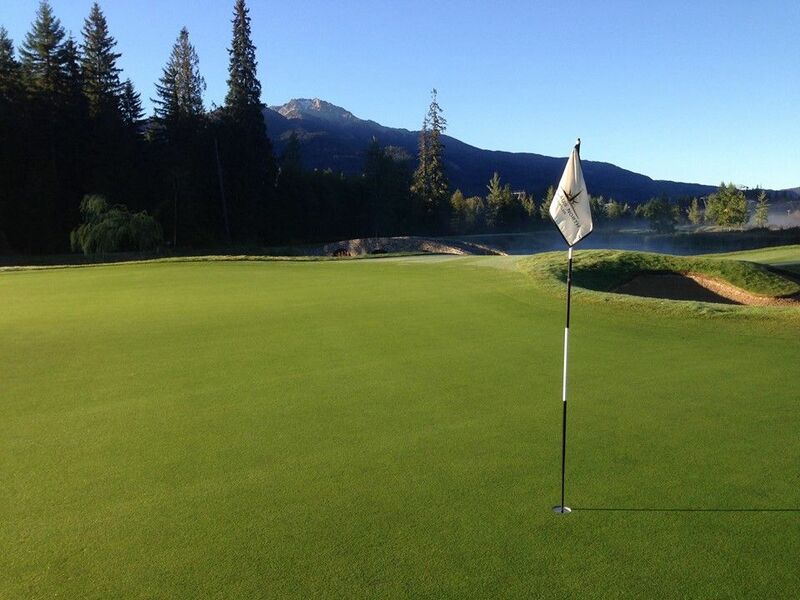 This is the setting that inspired the great Jack Nicklaus to create a course as unique as himself. 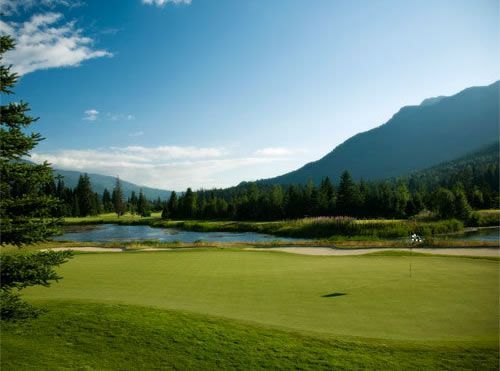 This par 71, 18-hole course winds along a gentle valley floor offering you a spectacular setting as your golfing skills are tested to the fullest. 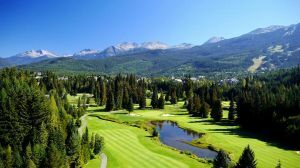 Just minutes from cobblestone walkways and street side cafes of the resort town of Whistler, Nicklaus North stands out as one of the great courses in North America. 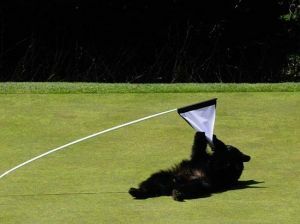 It’s no wonder this is only one of a few rare golf courses in the world bearing Jack Nicklaus’ name. 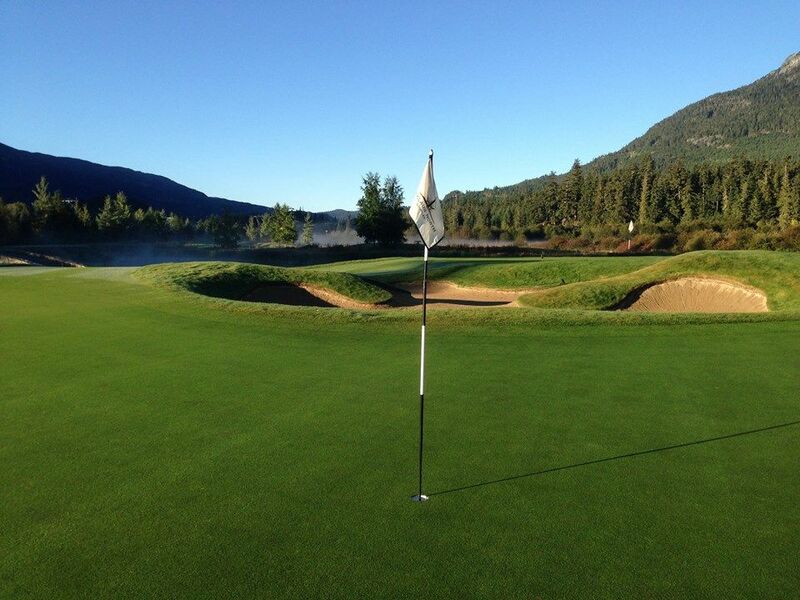 Nicklaus North Golf Course is not yet in our pool of Golf Courses for orders.